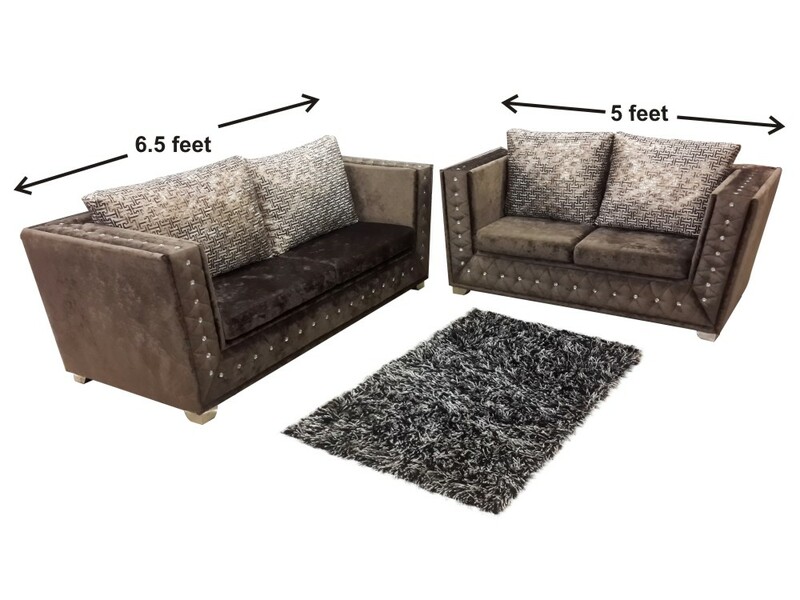 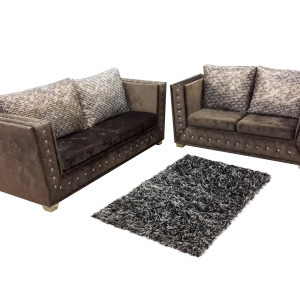 Add style and comfort to your home with this Livanto 3+2 sofa set. 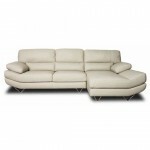 It’s simple yet stylish design makes it a must-have in your home. 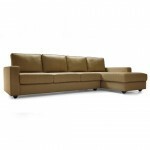 You can enjoy a carefree and relaxed afternoon with this sophisticated sofa set design. 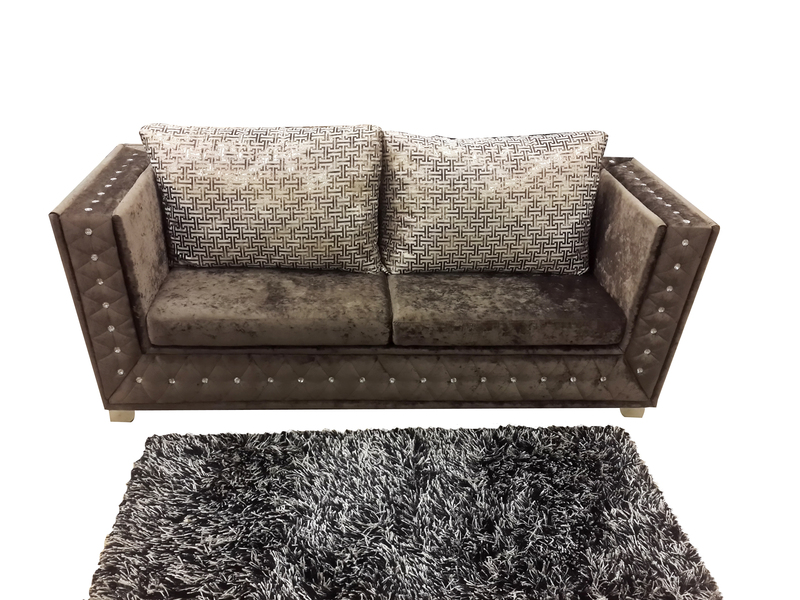 You can now experience the online furniture shopping and have this piece of furniture at your home at attractive sofa set prices. 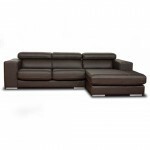 Categories: 3+2 Sofa, Sofa Sets. 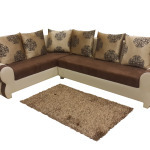 Tags: 3+2 Sofa Set, Livanto Sofa Set, Sofa Set. Be the first to review “OSC5 – Livanto 3+2 Sofa Set” Click here to cancel reply.